I fell in love with the Ballerina Project the first time I saw one of their pictures on a friend’s Facebook page a few years back. I have one small print in my home. I am posting a few here, but there are so many more for you to check you if these spark your imagination. My Favorite of the Ballerinas! When I look through their shots I am fascinated that there is one ballerina in particular whose photos cut straight into my imagination, & some ballerinas whose photos I could take or leave casually. Like a dream becoming reality the Ballerina Project is a series of photographs created by photographer: Dane Shitagi. Crafted over the span of ten years the Ballerina Project is not “dance photography” but an etching of a ballerinas heart and emotions. Every aspect of the Ballerina Project is carefully crafted and cultivated. The project has been photographed entirely on traditional photographic film and not with modern digital cameras. The majority of ballerinas who have posed for the project are professional dancers and the minority are advanced ballet students in renown dance schools. 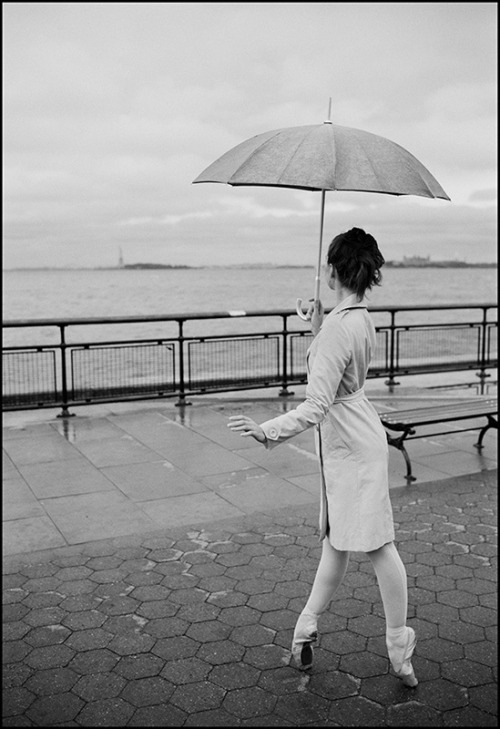 The crafts of dance and photography are truly upheld on both ends of the creation of the Ballerina Project.